Reduce hand injuries by keeping your gloves where they are easily accessible! By keeping work gloves with the employee recordable hand injuries can be reduced by up to 85%. At many companies, glove clips are now mandatory in Safety programs. 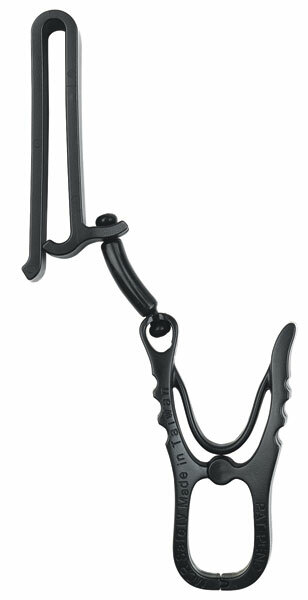 We have glove clip styles that fit a large variety of belt widths and others that clip on. These clips can hold more than just gloves as well.